Are you ready to watch your child kick their learning into high-gear? 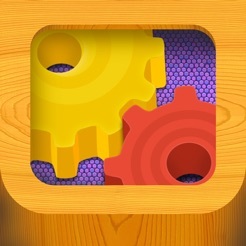 Crazy Gears is a new-aged digital puzzle game, designed with a real mechanical engine and with children's critical thinking skills in mind! Hours of fun guaranteed for everyone who is up for the challenge, yes, even you Mom & Dad! 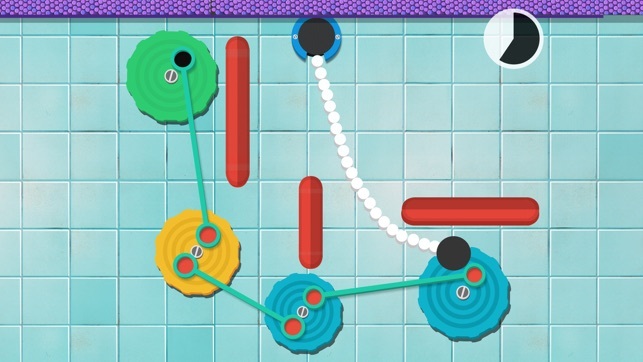 Explore a captivating digital playground in this tantalizing puzzle game! 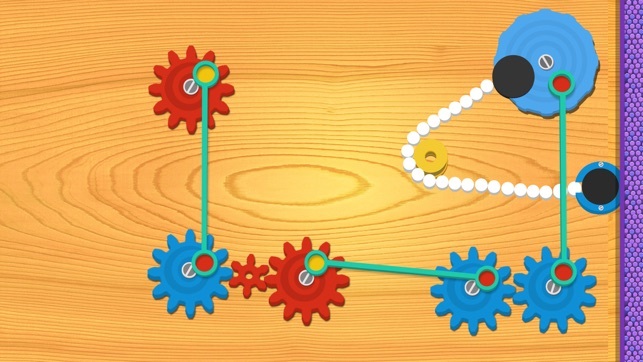 Children manipulate gears, chains, rods, and pulleys, to pull themselves through each level, which teaches them how different mechanisms affect one another when constructing a machine. Each reasoning challenge was carefully designed to adhere to the theories of educational technology pioneer, mathematician, computer scientist, and designer of the first programming language for children, Seymour Papert. 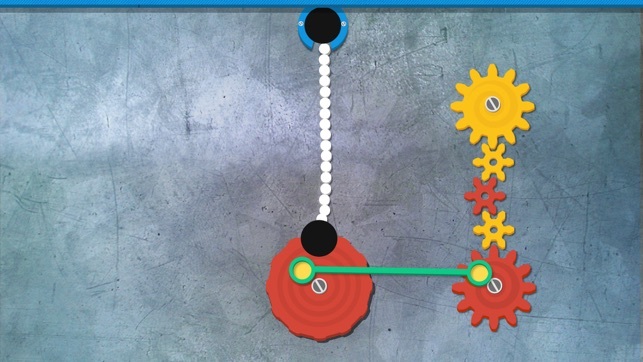 As a child, Papert fell in love with gears. Their movement fascinated him in every way and inspired his career. 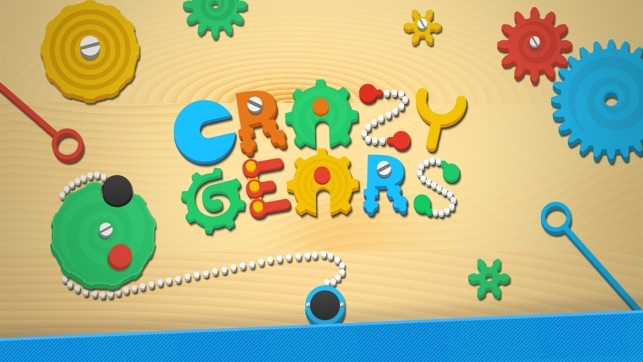 Crazy Gears was conceived not only as a tribute to him, but with the hope of providing a child with the inspiration to discover and understand the physical properties of mechanisms found in their everyday lives. Such complex notions include tension, motion, and gravity. We achieve this by encouraging the child to manipulate the objects in each level to determine how they work together to accomplish a goal. Interactions with technology give kids the power to construct their understanding of STEM/STEAM subjects in meaningful ways. Here we engage them in play that does just that! 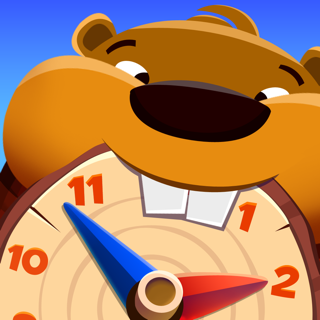 Great problem solving app for kids! 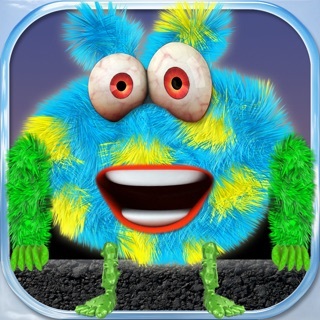 I downloaded this for my 12, 5, and 2 year old. They’ve been using it for about 6 months and LOVE it. Highly recommended! I installed this on my four year old's iPad two days ago. i just looked and she is on level 52!! !